Phoenix Coldon, 23, was last seen on Dec. 18, 2011, sitting in the driveway of her family’s St. Louis County home. Her mother, one of the last people to see her, thought Coldon had gone to the store. When she wasn’t home the next morning, Coldon’s mother reported her and her car missing. Coldon’s mother told HuffPost in 2012 that the disappearance was out of character and that the family had a hard time generating media coverage for the case. 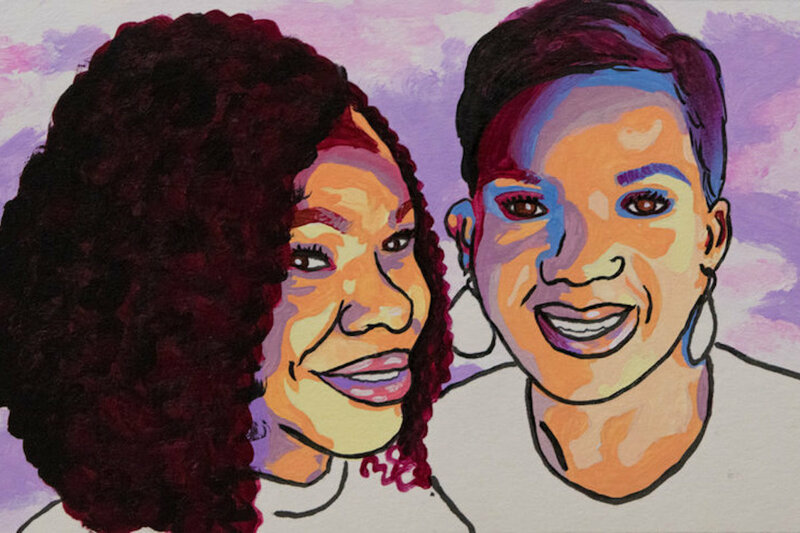 Wilson and her sister-in-law, Derrica Wilson, work to ensure black folks and other people of color reported missing don’t slip through the cracks. In 2008, the two founded the Black And Missing Foundation to help raise awareness around these cases and help families navigate police and the media ― two spaces that can be hostile for people of color.